Visit the ageing cellar of Natural Sweet Wines. Tasting of the Cazes range. Discover our vineyard Les Clos de Paulilles during a kayak or paddle ride, admire our vines from an another angle... Sea side view. 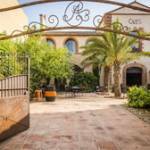 Discovery of Roussillon, its historical and cultural Catalan sites and its wines in the heart of Cazes wine house. 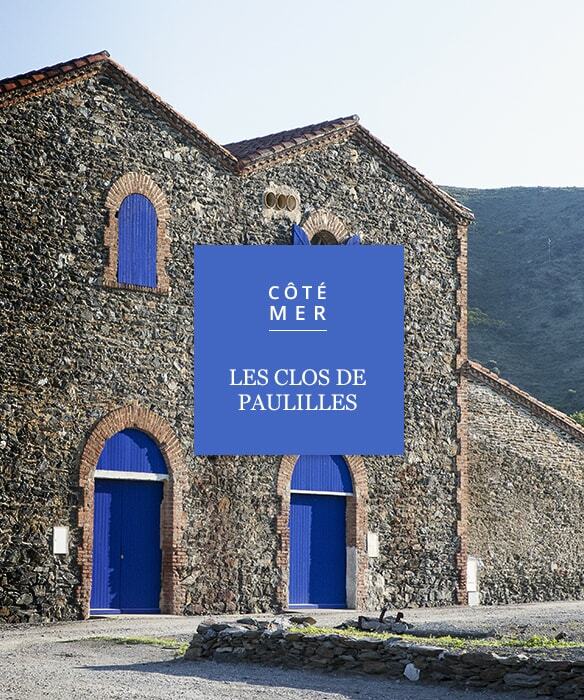 Visit the Cazes and Clos de Paulilles vineyards, and tasting the finest wines. Night and breakfast at the Mas Latour Lavail. 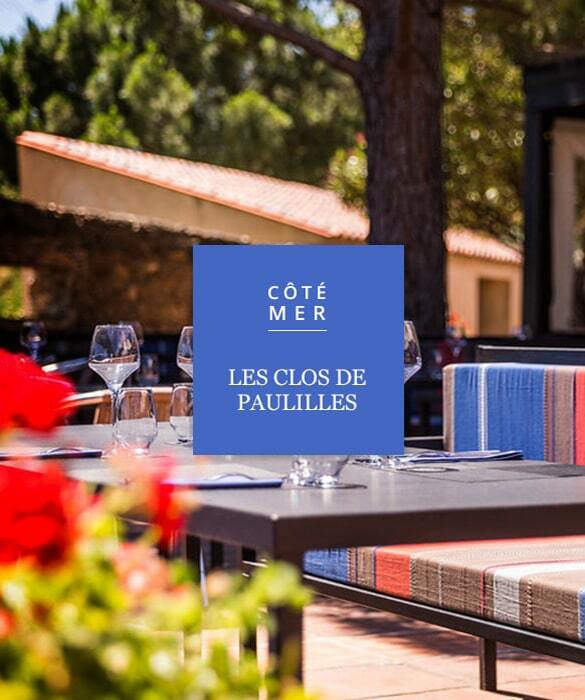 A diner at La Table d'Aimé and a lunch at the restaurant Les Clos de Paulilles. According to the weather, possibility to discover the Vermeil Coast in helicopter or boat. 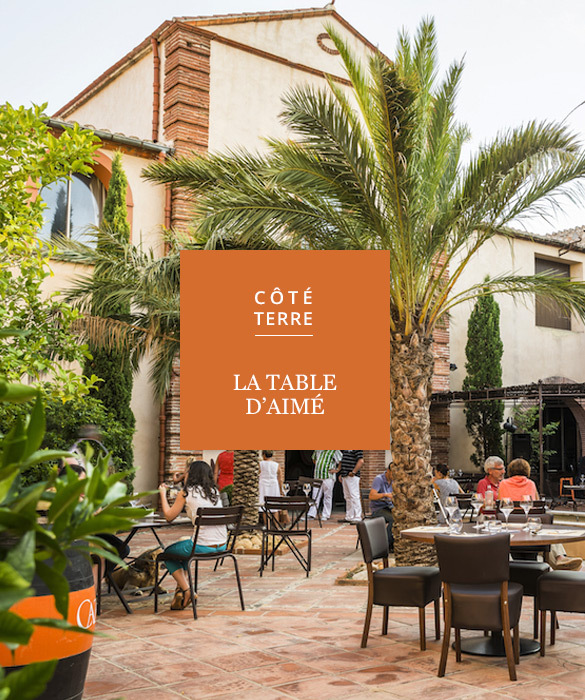 Lionel Lavail, Maison Cazes’ General Manager, is restoring a 16th century Catalan farmhouse, 5 minutes from the center of Perpignan and Rivesaltes, in the area where he grew up. 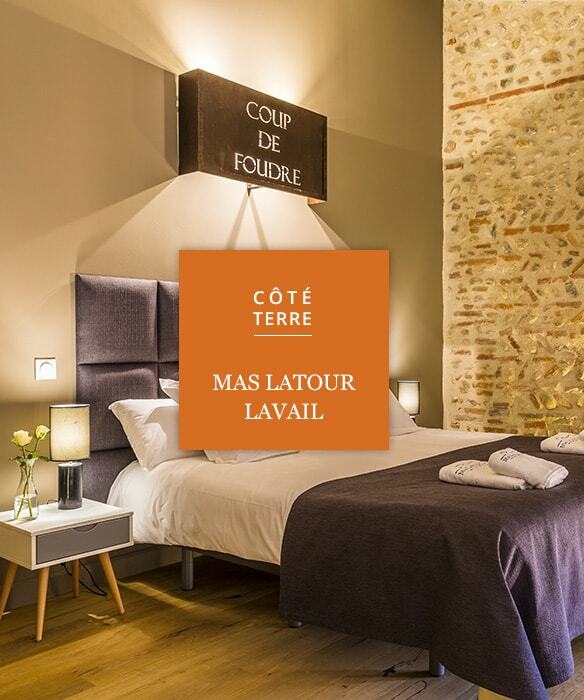 Tastefully renovated, and nestling in the heart of the vineyards, the farmhouse has 5 well- appointed bedrooms, each one named after a Vin Doux Naturel, and decorated in a pared-down, contemporary style. There is also an outdoor pool, spa and hammam in old wine vats, and visitors can enjoy walking through the 10 hectares of organic vineyards surrounding the farmhouse. The perfect place for a relaxed break. Room from 155 € in high season, breakfast included.